A relationship built on innovation. 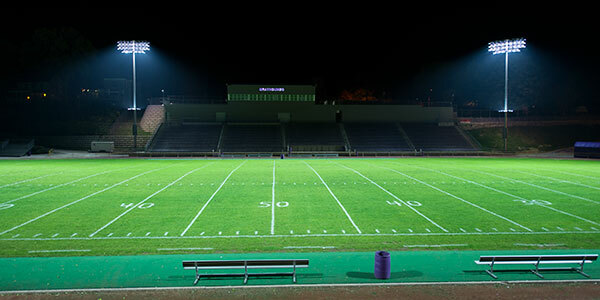 For more than 20 years, Rutgers University has counted on Musco to provide reliable, cost-effective lighting solutions. 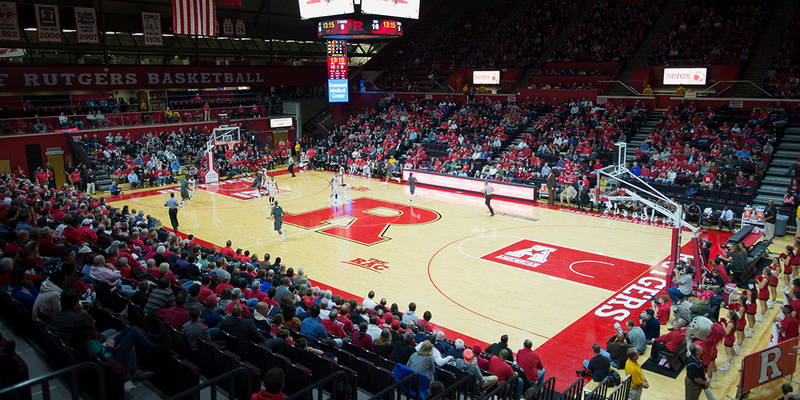 With the recent renovations at the Rutgers Athletic Center, they once again looked to Musco to provide an innovative lighting solution. 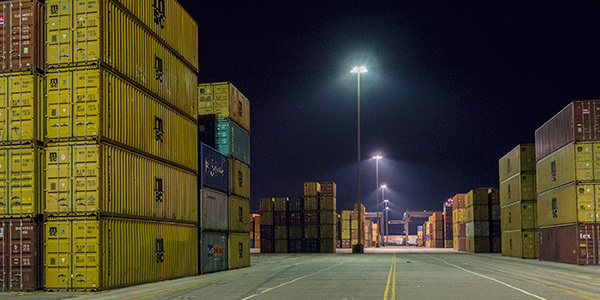 Combining Musco’s lighting application expertise with the evolving LED technology, Musco designed a custom LED lighting solution that reduced energy consumption by 70%, when operated at full capacity. The included dimming controls let Rutgers reduce the light level when the full power of the system is not needed, saving additional energy. Flexible controls allow the university to provide Scarlet Knights fans a unique experience with the special lighting effects afforded by LED technology synched to a specialized control board. This innovative lighting solution is backed by Musco’s long-term warranty, which nearly eliminates maintenance.